of your dreams and maintain it for years to come. creating that are functional, special and fun. 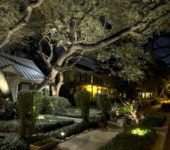 Welcome to TurfTim Landscapes, Inc.
What makes a great landscape company? In the 70’s my father started a nursery called The Bamboo Jungle and in a short time became a very successful landscape designers and contractor in Miami. 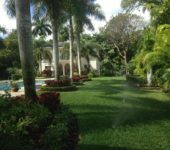 Years later after dad had passed, there seemed to be a void of high quality landscapers in the area so I founded Tropical Palm Gardens with the intentions of setting a new standard of service and workmanship in the industry. We successfully managed and maintained 100’s of accounts for more than 10 years when I was invited to do a Masters Program in Landscape Architecture at FIU and a decision was made. I sold the company and focused three years on immersing myself in cutting edge landscape design. Today we are rebranded and the company has evolved to offer the best in design, customer service and the entire landscape experience in Miami to the Florida Keys. Welcome to TurfTim Landscapes. Having issues with your sprinkler system? We can help! South Florida is notorious for dry spells several times throughout the year and a working system is vital to the health of your garden. Our team is experienced in servicing all major types of irrigation systems. Let Us Solve Your Next Landscape Dilemma. 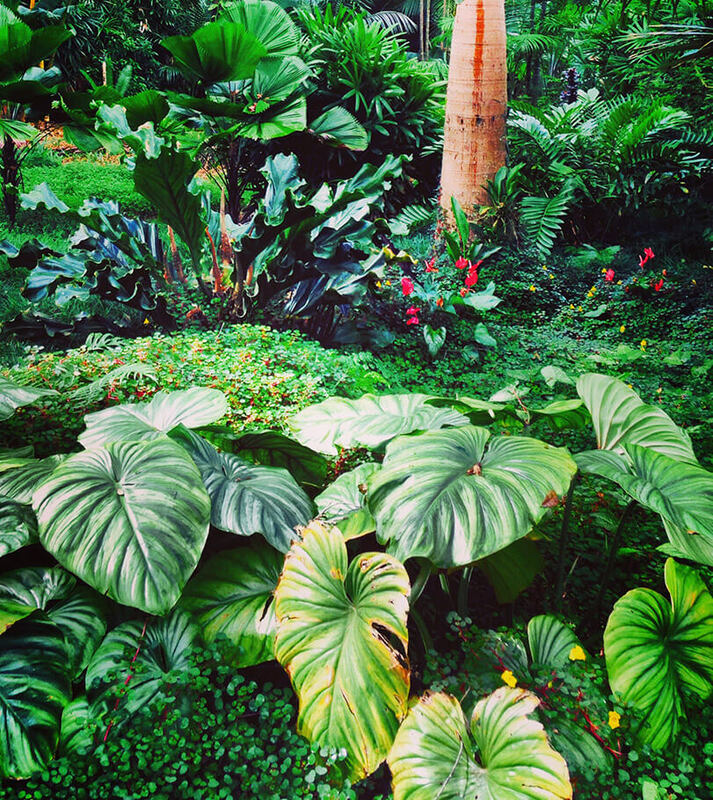 South Florida landscapes have a unique set of requirements that when properly met, become the most vibrant and magical landscapes in the country. We have the secret and our experience is the Key to a healthy and beautiful garden. With All of the projects we do and all of the experience we have, we never stop learning and no two projects are the same. Thinking ‘outside the box’ makes way for opportunity to give you a unique and personal landscape. Yes. We are fully Licensed and Insured and maintain a certified arborist as a part of the team. Our highly skilled design team customizes each project to fit your needs. Come build the outdoor living space of your dreams. Our reputation is important to us. If you are just finding us online, call and make an appointment for that first consultation and see for yourself. We are here to fill your landscape needs and managing expectations has always been a strong suit of TurfTim Landscapes. As an owner-operated company, we continue to stress service and customer satisfaction in every project. 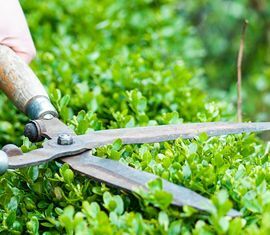 With TurfTim Landscapes you can be sure that you will get that small business personal touch, with the knowledge, know how, and resources of a large company, providing you with the best of both worlds. We strive to keep on top of the latest products and trends while remaining focused on our environmental responsibilities. Our goal is to grow one customer at a time.